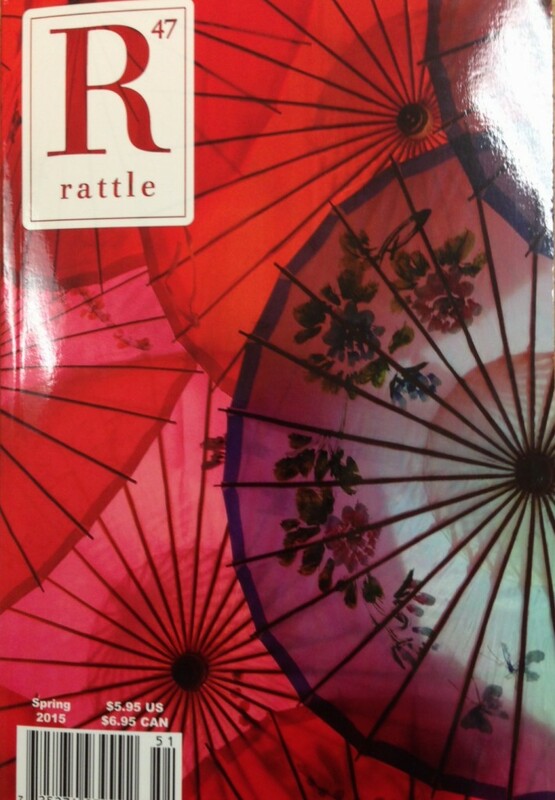 Rattle 47 is out. This edition of the journals features a tribute to Asian poetical forms, including my translation from the Japanese of three pieces by Karai Senryū as well as haiku by Billy Collins and a wealth of verse from many others, from Debra Kang Dean to Mariko Kitakubo. Especially wonderful is the conversation Timothy Green has with Richard Gilbert. Pick up a copy!